There is no place quite like Branson anywhere else in the world. 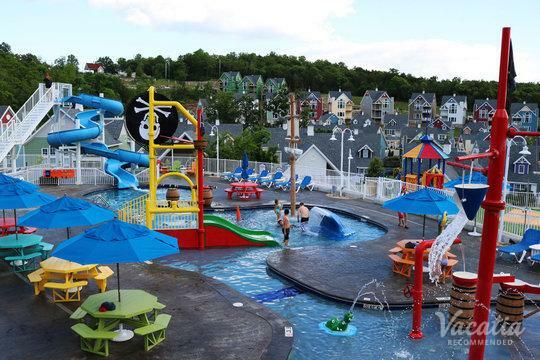 This country-style, family-friendly vacation destination is nestled in the Ozark mountains and is home to all manner of entertainment. 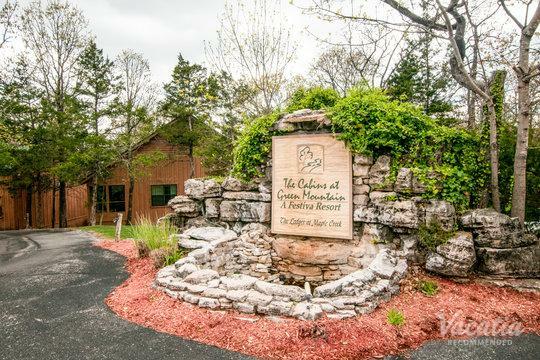 Once you've decided to spend your next getaway in Branson, you'll want to start looking online for accommodation. 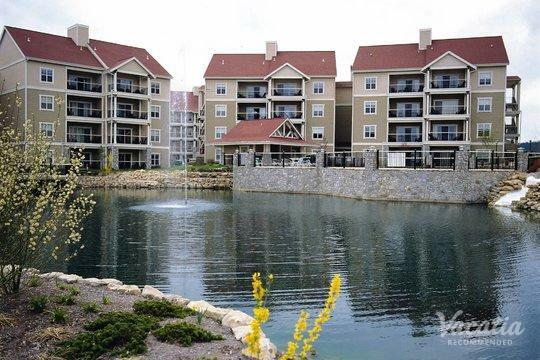 For people in search of condo rentals in Branson, 3-bedroom units are a popular choice. A quick internet search will yield a ton of options, and you don't want to have to sort through them all. 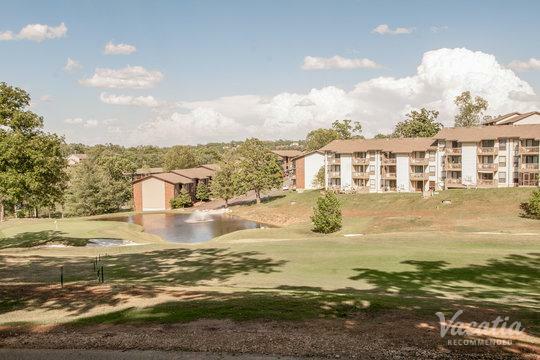 When you work with Vacatia, you'll be able to find 3-bedroom condos in Branson quickly and easily. Any of your questions will be promptly answered via online chat by our knowledgeable and friendly Guest Care team. All of our accommodations have been highly recommended, and you'll know exactly what you're getting before you leave home. 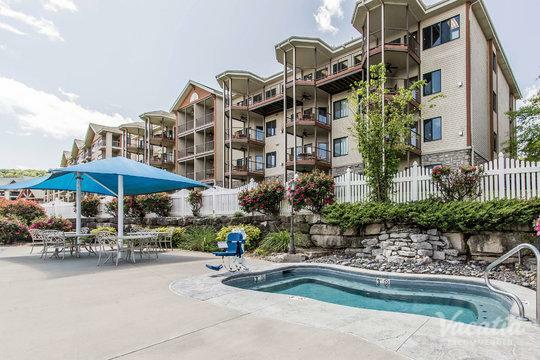 When people start looking for three-bedroom condo rentals in Branson, they're probably looking for a little bit of everything. These units will come with home comforts such as kitchenettes and living rooms, but some customers also want the services and amenities of a resort or hotel. When you book one of Vacatia's resort residences, you get the best of both worlds. 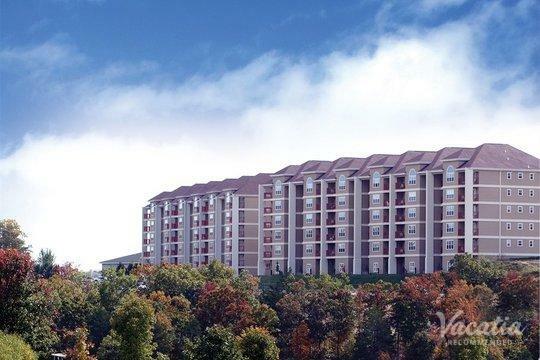 You'll have your own living room, dining room, and fully-equipped kitchen. Often, you'll have an in-unit washer/dryer as well. In addition, you'll have access to all kinds of resort-style perks such as concierge check-in, relaxing spas, daily housekeeping, gourmet on-site dining, fun pools and waterslides, and more. You'll be able to enjoy all those resort benefits, as well as the comforts of home. 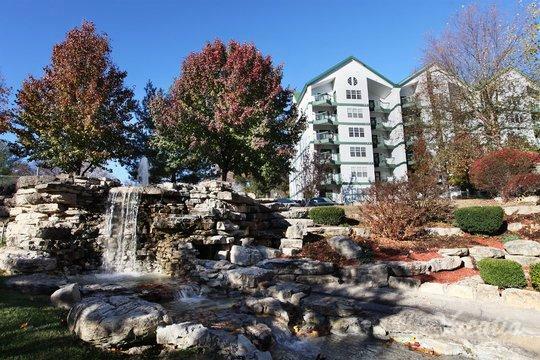 The southwest Missouri town of Branson is located in the beautiful Ozarks, and it's the perfect place to spend your next vacation. Whether you're with friends, family, or that special sometime, you will be delighted from dawn to disk. Along 76 Country Boulevard, you'll find many theaters that have hosted some of the top names in country music. Today, these venues offer all kinds of entertainment options. 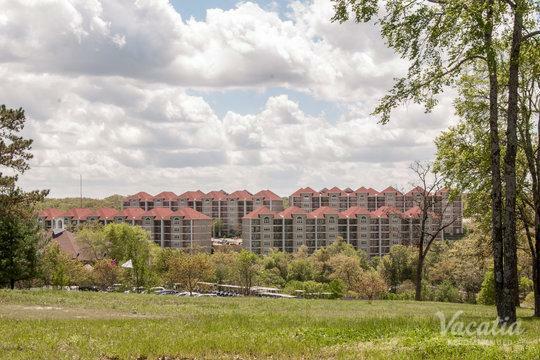 The Boulevard is also home to the 1800s-style theme park Silver Dollar City, which offers its own array of musical entertainment. You'll find the iconic Marvel Cave, as well as Dolly Parton's Dixie Stampede, a Wild West-themed dinner theater. With so much to see and do, there is never a dull moment in this unique locale. 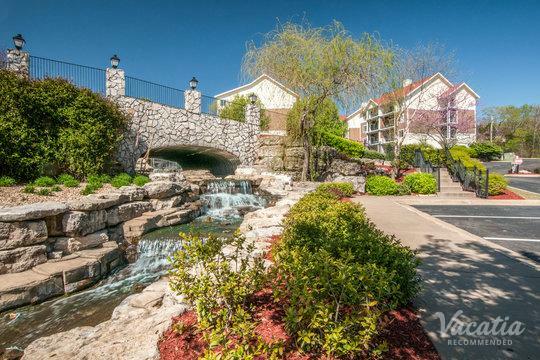 At the end of each fun-filled day, you'll be able to retreat to one of Vacatia's stylish and comfortable three-bedroom condo rentals in Branson.